WILMINGTON, Del. (WPVI) -- Transit officials are asking for feedback following DART's recent service changes. 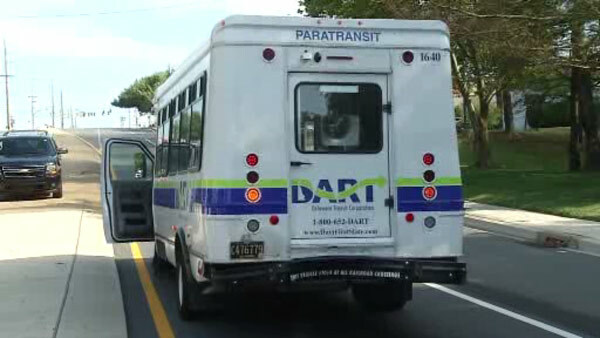 The public is invited to attend DART's Community Conversations like the one held Monday in Wilmington to share their experiences with the Delaware Transit Corporation. You can also offer suggestions for future changes. Proposals for new service changes will be presented in March.